Carry all of your essentials with these zip closure calico bags. 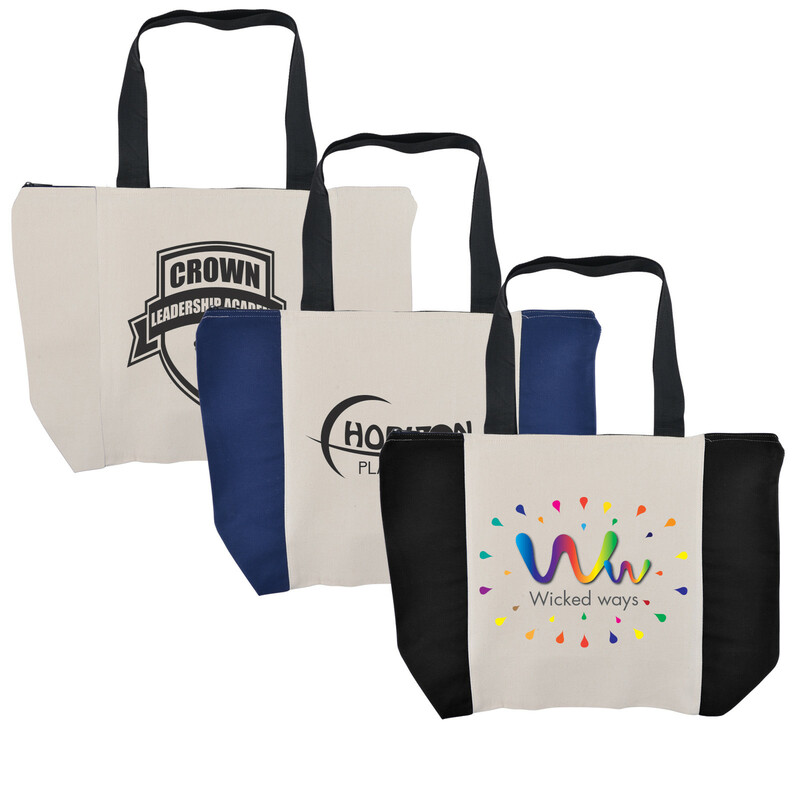 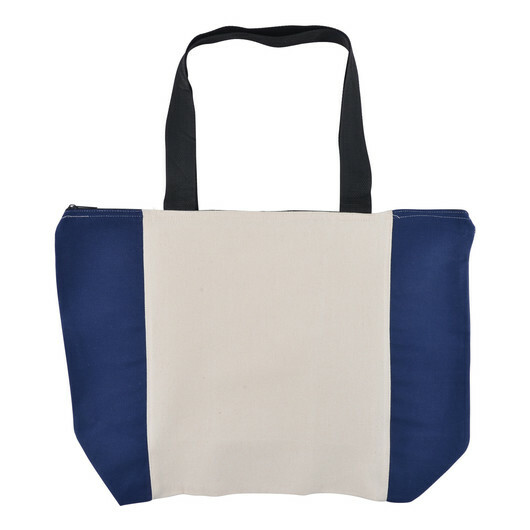 The Nedlands calico bag looks great with custom printing and is the perfect way to be both environmentally friendly and market your logo at a great value price. 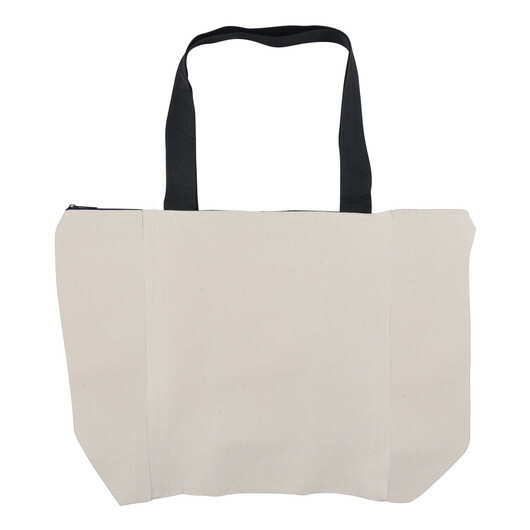 These fantastic bags include a zip allowing for safe transport and a gusset in the base. Available in 3 great colours!